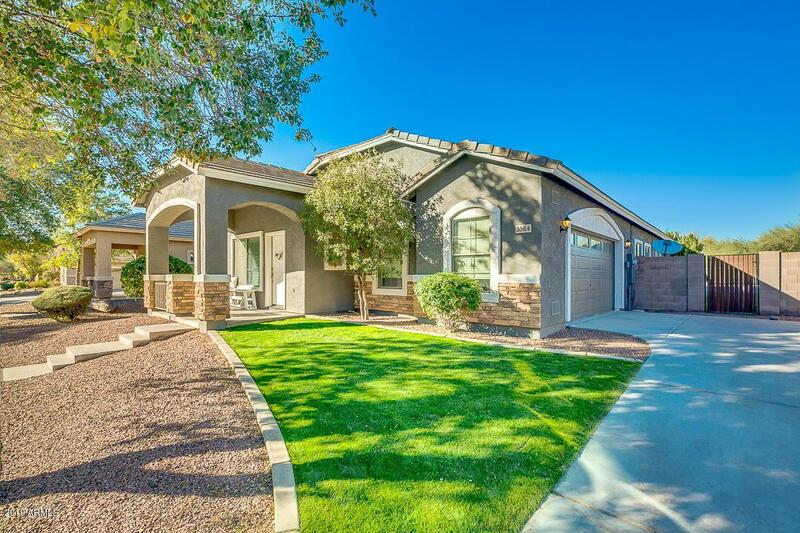 Newly Listed basement home, with a theater or training room, & much more with this 5 bed, 3 bath, 3,280 square foot property located in Gilbert! Fabulous kitchen offers granite counters, staggered cabinets w/crown molding, mosaic backsplash, and a convenient island w/breakfast bar. 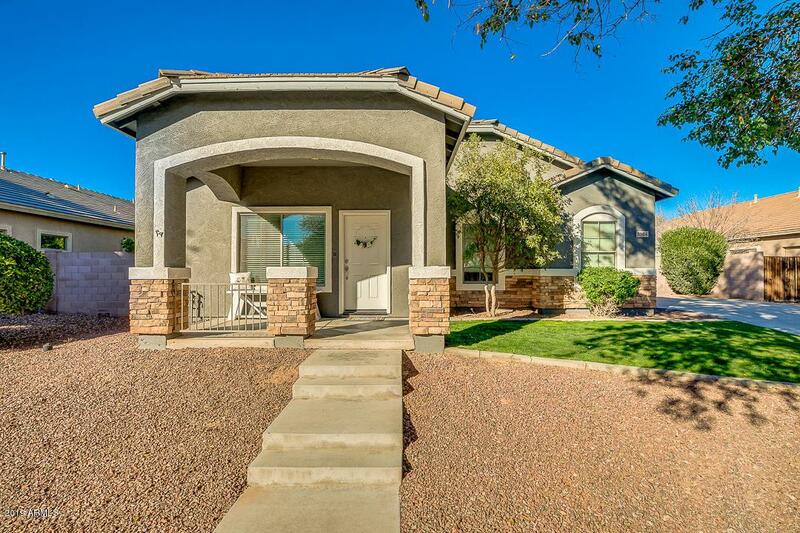 Master suite includes a walk-in closet and a remodeled glass shower w/dual sinks. Plantation shutters in all the right places. 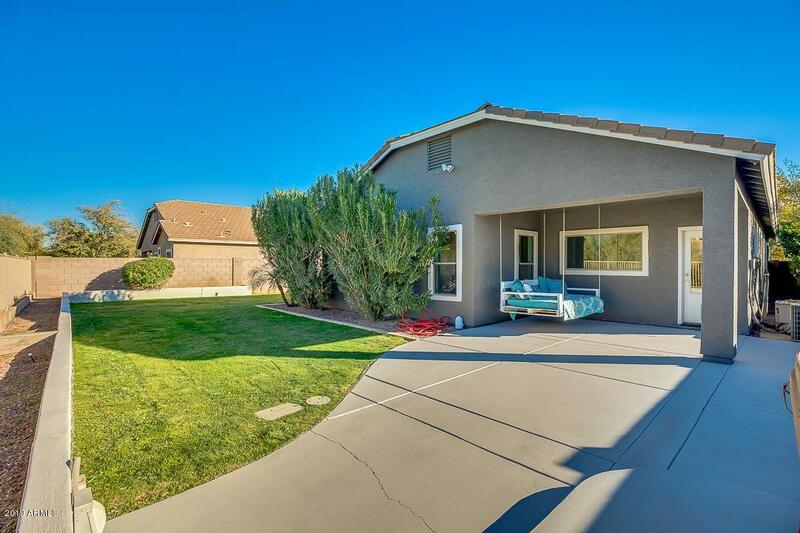 Backyard offers a cozy covered patio with a swing, grassy landscape, and storage shed. Entire Exterior was just painted! Hot tub included!